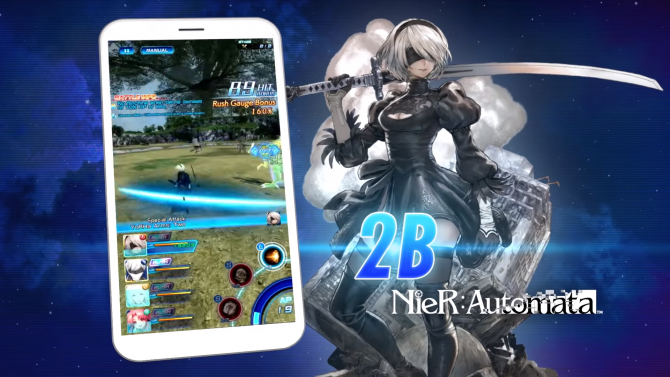 If you love Star Ocean, you’ll probably like this, despite the smartphone-centric nature of the new game Star Ocean: Anamnesis. 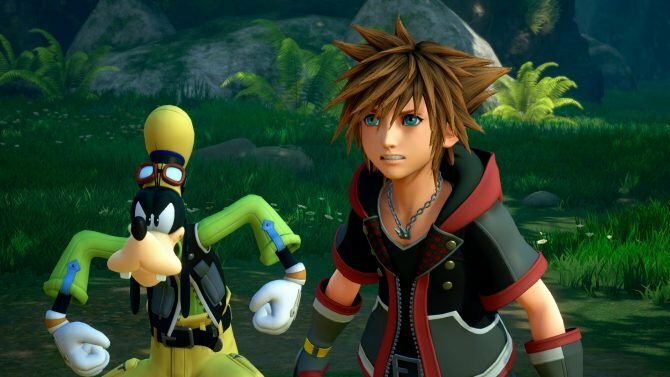 Square Enix released today a new trailer of the upcoming game, showing off beautiful anime cutscenes. The best thing, is that the trailer includes scenes from the previous games remade in lovely anime style, and they really makes me wish for a series of remakes. 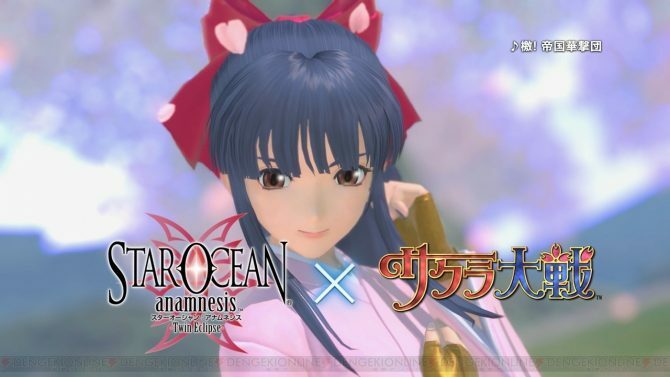 Star Ocean: Anamnesis is scheduled to release in Japan by the end of the year, and it’s currently in closed beta. If you’re curious about the gameplay and its graphics, that Square Enix defines “high-end” you can also check out the first gameplay trailer. But without further adoI leave you with the new trailer. 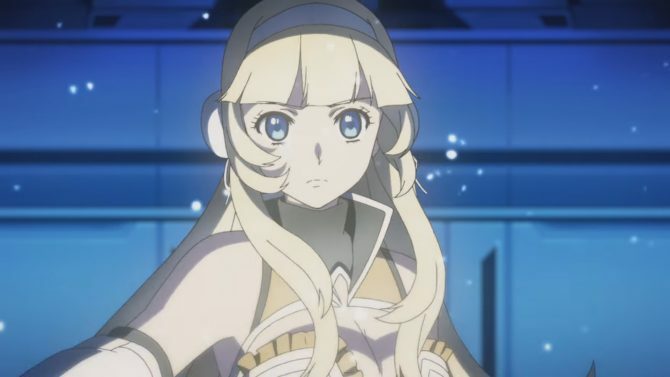 Just be warned before you press “play.” If you did not play Star Ocean: Integrity and Faithlessness yet, but you plan to, you may want to skip this video, because it spoils a key scene.